Welcome to the weekly round-up of what the BookNerd is reading and how many points I scored (or lost) in Library Chicken. To recap, you get a point for returning a library book that you’ve read, you lose a point for returning a book unread, and while returning a book past the due date is technically legal, you do lose half a point. If you want to play along, leave your score in the comments! I haven’t posted an update in a while, so this is Catch-Up-Week here at Library Chicken HQ. My summer reading has so far involved a good bit of rereading, since this is about the time of year that I get stubborn about my to-read pile — YOU ARE NOT THE BOSS OF ME, PILE — and wander off to grab whatever looks good from my poor neglected shelves. I’m also busily reorganizing all the books in the house so I can actually find what I’m looking for come the fall, which means, as I’m sure we all know, (a) frequent shopping runs to Ikea for new bookshelves, and (b) leaving new bookshelves half-assembled all over the floor when I drop everything to read this one book I just rediscovered that I forgot I even had. It’s hard for modern readers to celebrate well-known awful-person H.P. Lovecraft, but his influence on contemporary fantasy/horror is undeniable. 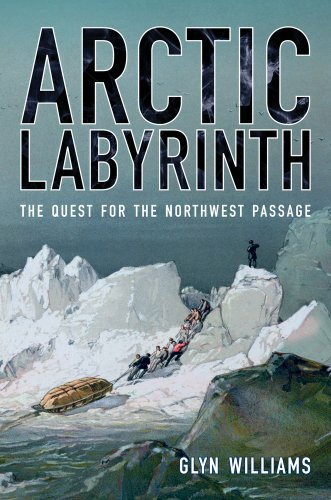 The good news is that you can bypass the original Lovecraft stories entirely if you so desire and still enjoy a large selection of Lovecraft-inspired works, written by a diverse set of authors. 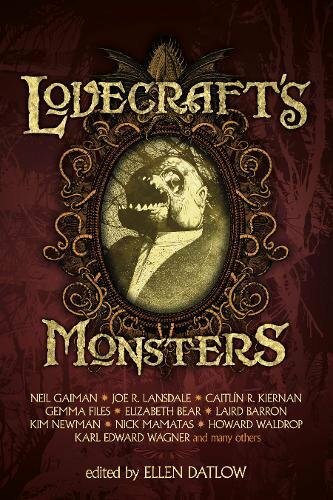 This excellent anthology, which includes stories by Neil Gaiman, Kim Newman, and Caitlin Kiernan, is a great place to begin — there’s one story in here that caused me to gasp out loud when I reached the final sentence, which is not something that often happens. 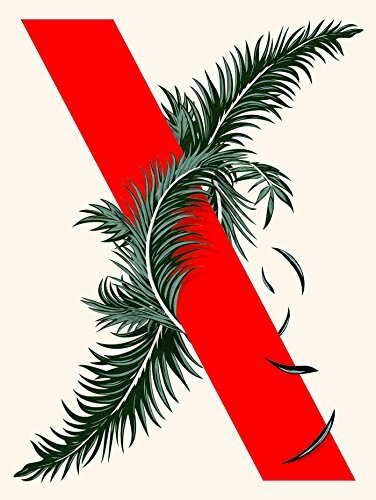 Continuing the 2018 Summer of Weird: I’ve been meaning to reread VanderMeer’s Southern Reach trilogy (consisting of Annihilation, Authority, and Acceptance) for a while, so I picked up an edition that collects all three short novels in one book, which I think actually improved the experience (surprisingly, given how much I loved them the first time around). 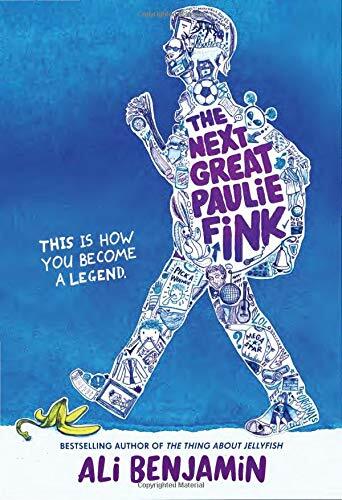 I haven’t yet seen the movie adaptation of Annihilation (has anyone seen it? is it good? is it going to give me nightmares?) but I can’t even begin to imagine how you put this bizarre story on screen. I also started working my way through some of the VanderMeer backlist: City of Saints and Madmen is a collection of stories, narratives, journal fragments, etc., all set in the strange and dangerous city of Ambergris. (Remember to STAY INDOORS during the Squid Festival, folks.) VanderMeer writes my favorite kind of weird. Wow, what a great premise for a horror novel: a 17th century witch, burned at the stake, continues to haunt the town that burned her into the 21st century. 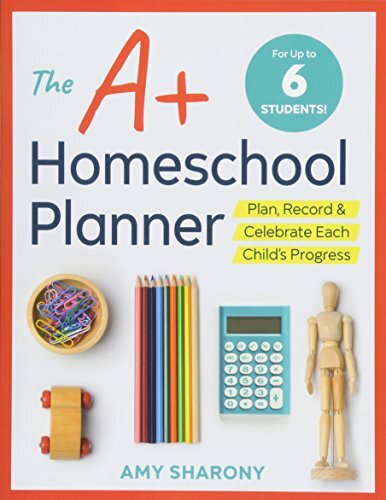 (This book wins the “Best Use of a Fictional SmartPhone App” award hands down.) It grabbed me right away... but as the story went on, I began to have some problems with the execution. Unfortunately, this is one of those premises that you can’t think about for more than five minutes before it starts to fall apart, and it doesn’t help that the author doesn’t seem to have actually figured out the rules of his own fictional supernatural world. My biggest problem was with the misogyny and sexual violence that ran throughout the book. Tied to the original death of the witch, the misogyny might have made sense, but it never really seemed to connect to any larger theme (other than violence against women, unlike men, must always be sexual in nature?) and I found it extremely off-putting. 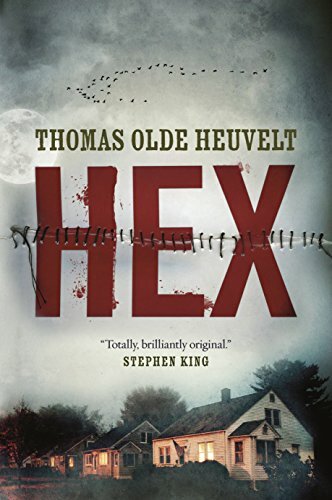 This book also has a strange history, in that it’s translated from Dutch and based on Heuvelt’s original Dutch novel, but when Heuvelt sold the English-language rights, he rewrote the novel to change the setting to America and, in the process, completely rewrote the ending. I’m not sure what to think about all of that, but I don’t think the change in setting necessarily improved matters. I struggled with this one, but in the end it didn’t work for me. Time to take a break from the scary and weird and visit Thirkell’s Barsetshire! 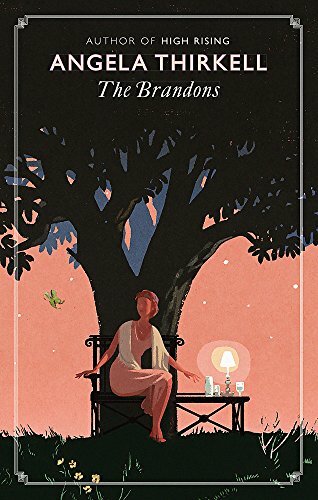 These books (#7 through #10 in the series) see the arrival of World War II in the little villages of Barsetshire, but mostly life goes on as always. I was going through these like potato chips, but one of the problems with Thirkell’s world is its inherent conservatism. She mostly plays it for laughs in the guise of old-fashioned British country squires and their ridiculous antics, but the books clearly celebrate that old-fashioned world which (in real life, if not in these novels) ultimately leads to racism, sexism, and — especially as the war goes on both in the author’s and the characters’ world — some nasty classism, which is not amusing or adorable in any way. I still love these books, but once I hit a couple of “he’s not really our kind, is he?” comments I needed to take a break. Stevenson is another writer of WWII-era adorableness (see both the Miss Buncle and Mrs. Tim series). 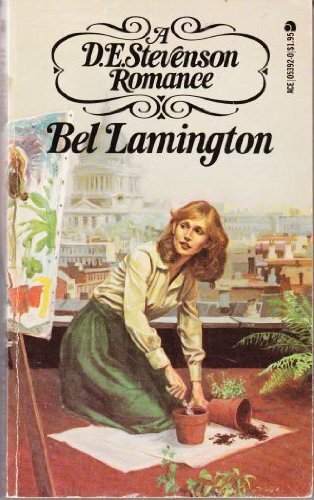 This one is a later novel about a lonely but sweet secretary in 1961 London who ultimately finds friendship and love. A pleasant and quick read. 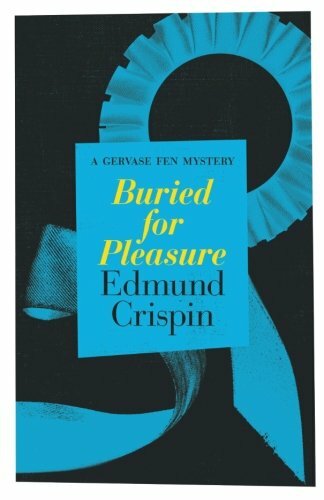 Gervase Fen, Oxford professor, takes a break from professoring to run for a seat in Parliament and (of course) solves a couple of murders along the way. Not my favorite Fen, but a fun read nonetheless. Why yes, I would like to read a book about people faking their own deaths! The topic is fascinating; the narrator less so. 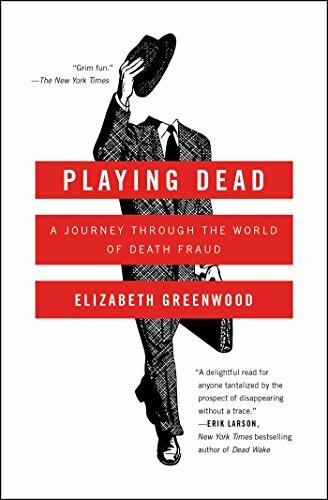 Greenwood’s conceit as she explores the hows and whys of death fraud is that after running up six figures in school loan debt she’s tempted to fake her own death to get away from it all. I found that framing device a little annoying, but the actual stories are interesting.